Our love for music led to the creation of Street Legal Records. 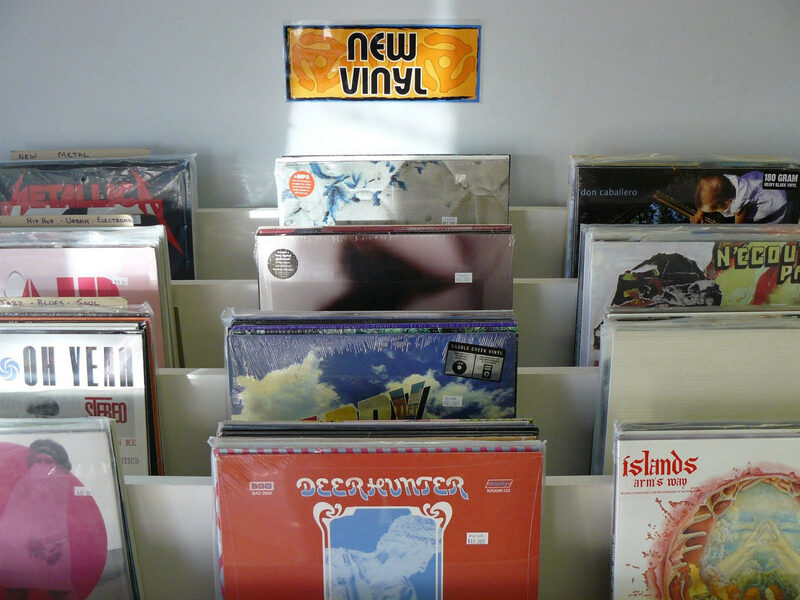 We're passionate about independent music and that's what our store is all about. Although we stock a selection of DVD's, VHS tapes independent/local rock music is the store's stock-in-trade. We also carry a selection of independent blues, country, folk, world music, classical, metal and punk. We primarily stock used goods (buy, sell and trade), however the store also carries a varied selection of new release CD's and vinyl records. If you're looking for something that isn't top 40s, come check us out, if we don't have it we can always order it in for you.